HCG or Human Chorionic Gonadotropin is a hormone produced by pregnant women to ensure the baby has adequate nutrients and energy, if required, by consuming the mother’s fat resources too. The HCG hormone begins to control the hypothalamus, which is that part of the brain that regulates obesity and hormonal imbalance. The connection between HCG, diet and hypothalamus was established by an Italian doctor – Dr. Simeons in the 50s and 60s. He showed that an overweight person who is given external doses of medical-grade HCG hormone and put on a low-calorie diet can lose weight rapidly. This is because the HCG tricks the hypothalamus into burning fat resources in the body to make up for the shortfall in energy due to the low-calorie diet. The HCG diet has become popular over the years. However, for best results and to avoid any harmful side-effects, a HCG weight-loss program must be completely medically-supervised. At Rani MD, we offer a medically supervised HCG program. The program lasts for 21-24 days, and can be repeated after a 3-week break which is required for the body to recuperate. 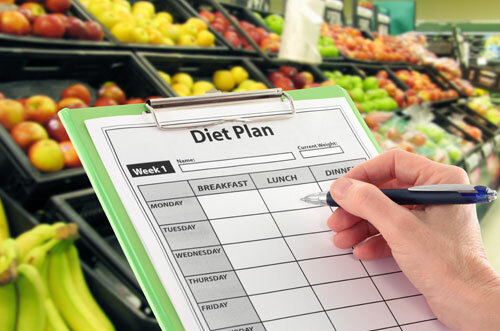 We provide a complete diet-plan which must be followed very rigorously during the program. Specific doses of medical-grade HCG are given and this must be consumed at specific times in the day. While results vary from patient to patient, people can lose up to a pound a day or 14 kgs in a month. A shortfall in essential nutrition is made up through nutritional supplements, based on an evaluation by the physician. Pregnant and lactating women cannot undergo the HCG program. People who have had a kidney or liver failure in the past cannot undergo the program. People who have had certain cancers in the past cannot undergo the program. Type 1 diabetics must be constantly supervised by the doctor during the program. If you are taking any OTC or prescription medicines, please specify them to the physician.